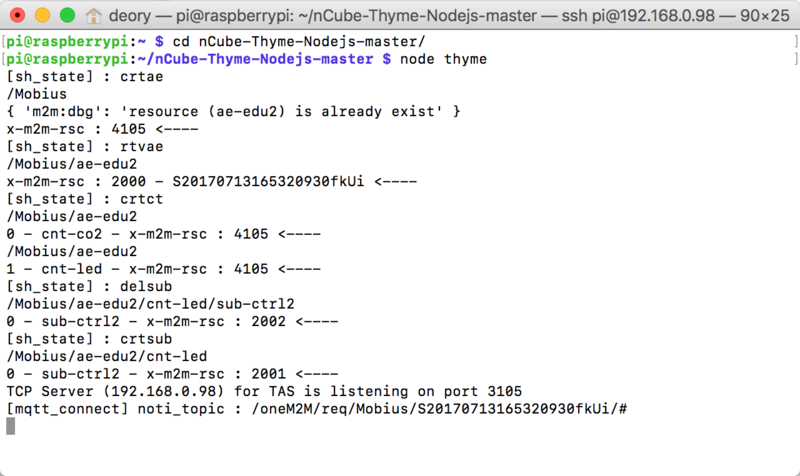 nCube-Thyme is an open source IoT device application entity based on the oneM2M (http://www.oneM2M.org) standard. 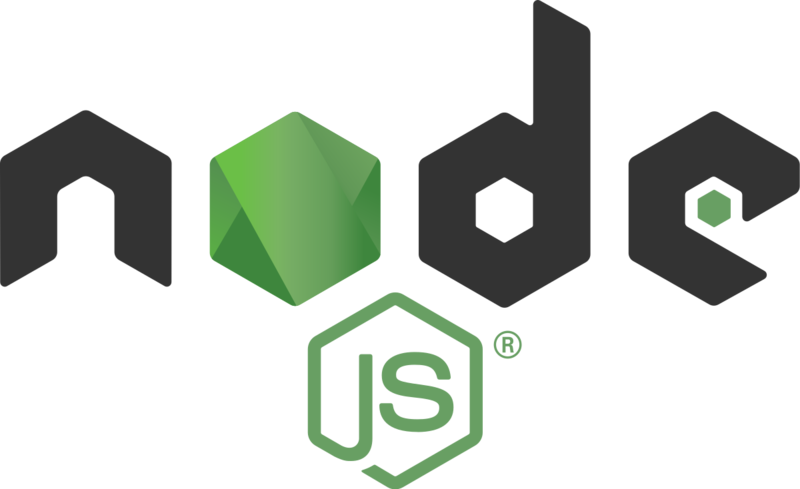 nCube-Thyme consists of three versions: Node.js version, Java version and Android version. 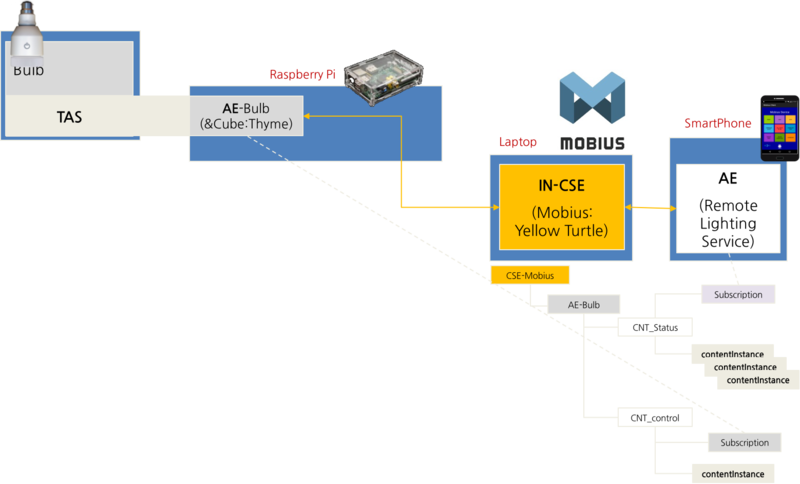 nCube-Thyme implementation of oneM2M ADN-AE can be connected to MN-CSE or IN-CSE. If you want more details please dowload the full installation guide document.